An elegant, bold collection that is both timeless and contemporary. Unapologetically confident yet vulnerable and refreshing. Adventurous and incandescent. Inspiring and unforgettable – this is Ellie Wilde. 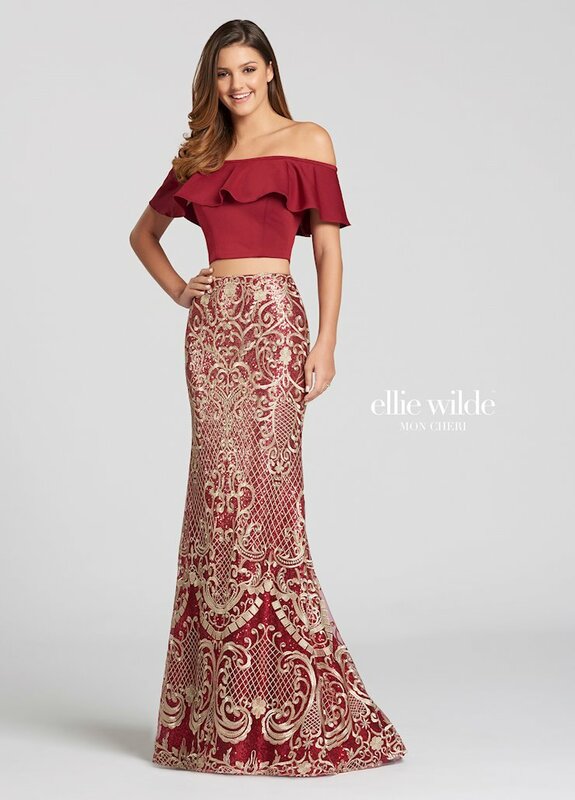 Featuring the trendiest materials and silhouettes, Ellie Wilde encourrages girls to #liveWilde and choose a prom dress that is as memorable as they are! Shop Ellie Wilde at One Enchanted Evening in Zelienople, Pennsylvania or order online at oeevening.com. Have questions? Contact our store at 724.473.0444 or email hello@oeevening.com. 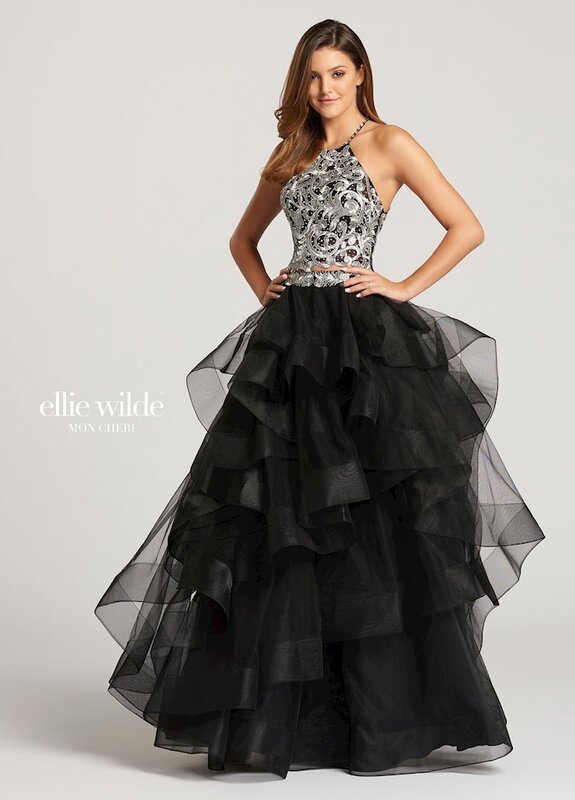 We look forward to helping you find your dream dress!